With faulty appraisals, expert witness Nedžad Izić helped farmers get grants they were not entitled to and secured millions in loans for private companies. The grants have been spent and a bank could not recover on its claims. Former architecture expert witness, Nedžad Izić, is in dire straits because of faulty appraisals he made of the date and value of real property investments done in the service of private persons seeking appraisals to apply for agricultural grants and bank loans. Last year Izić was convicted twice. He’s on trial now for another abuse in the Municipal Court in Tuzla. Over the past nine years, the Federation of Bosnia and Herzegovina (FBiH) and New Ljubljana Bank have lost money because of his opinions, court and prosecutors’ documents show. At the end of March, he was removed from a list of expert witnesses. The Tuzla-based architect is one of 22 construction expert witnesses whose opinions have been refuted by inspectors who reviewed the allocations of subsidies by the FBiH Ministry of Agriculture, Waterworks and Forestry from 2012. At the time, the Ministry had put out a call for applications that defined eligible farmers as those who invested in their farms between mid-2010 and the end of 2011. Farmers were asked to prove their investment by submitting an appraisal or receipts showing the date and the amount of money they spent. Most farmers decided to apply with appraisals. The ministry offered a 25 percent subsidy on the cost of a project, which meant that higher appraisal brought more money to farms’ owners. Grants were approved to 395 companies and farmers. The Federal Department for Inspection Affairs has reviewed 139 recipients who received a total of 9.2 million KM. They found that nearly one-third of the money was allocated based on the faulty expert opinions. Inspectors have established that expert witnesses overstated property investments and the size of facilities. They also described old facilities as newly built and in some cases even ascribed value to nonexistent property. Izić worked in this manner as well. According to available information, the inspection has refuted three of his appraisals in the procedure of allocating agricultural grants for construction facilities. Last September, he was sentenced to a deferred sentence of six months for abuse of expertise for one of those appraisals by the Cantonal Court in Tuzla. He was also forbidden to work for two years so the FBiH Justice Ministry removed him from the list of expert witnesses. In 2010, his appraisal stated that a Stojak company, that owns a chicken farm in the village of Breške near Tuzla, invested 266,400 KM in renovation, reconstruction and enlarging of its facility. Stojak was approved an 80,000 KM grant and got a first installment worth 32,000 KM before the FBiH government suspended the grant. During the trial, prosecutors used aerial photos and zoning permits to prove that the farm was built eight years earlier than Izić had stated. 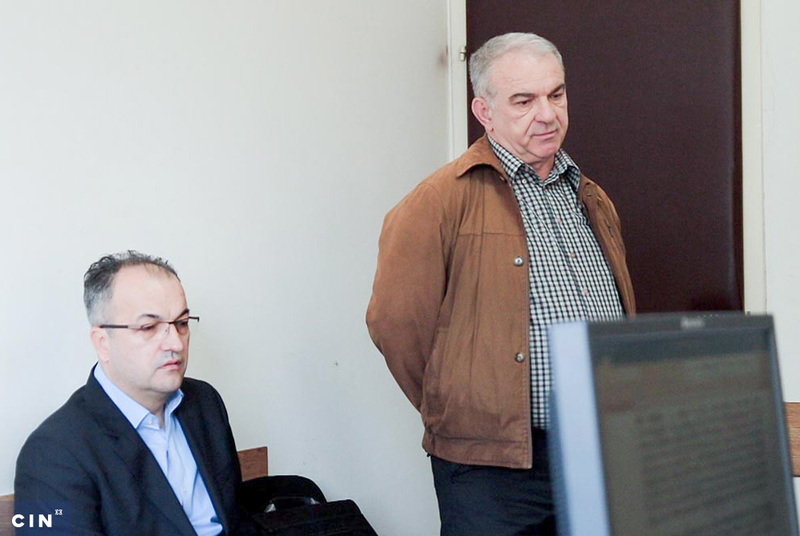 Prosecution witness expert Samir Muratović showed that the amount of investment was half of the Izić’s appraisal, while there was no investment in the farm in 2010. Izić tried to defend himself by saying that he estimated the time of construction based on the client’s statements. However, he did not shield himself in this way when he spoke about the appraisal. “It was my mistake, because I did not state in my opinion “based on a statement” because I did not think…this is not a court case. That’s not done in practice,” said Izić in a short interview with CIN reporters. He explained that exact dating is possible only on the basis of paperwork which his client did not provide. Tuzla Canton prosecutor Ćazim Serhatlić said that Izić should have first taken a look at the document trail that Tuzla municipal authorities gave to the owner Igor Stojak during construction of the facility. “Had he looked into the documents, which consisted of a zoning clearance, a building permit and an approval for use, it would be totally clear that this facility hadn’t been reconstructed or upgraded,” Serhatlić told CIN. 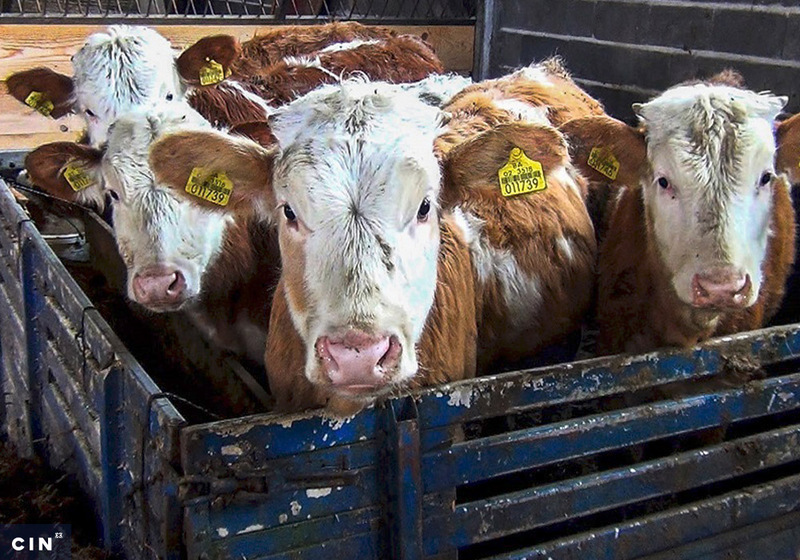 Breške residents told CIN that the farm has not operated for years and that Stojak moved with his family to Germany. According to the Ministry’s records, he has never returned the grant money. According to the inspectors’ allegations, Izić erred when he estimated the date of construction of a part of Distillery MN, a fruit processing facility in Seona near Srebrenik. They also questioned the size of a warehouse and a packaging facility at Ilija Stojak’s farm in the village of Gornja Obodnica near Tuzla. Inspectors found that one-third of the distillery was built before 2010, so Izić should not have put those 102 square meters into his appraisal. In other words, Izić signed off on an investment worth 76,500 KM that was not in line with the call’s criteria. The distillery’s facility was built from cheap concrete blocks without a façade and with a flat metal roof. Izić appraised the building at a price of 750 KM per a square meter. 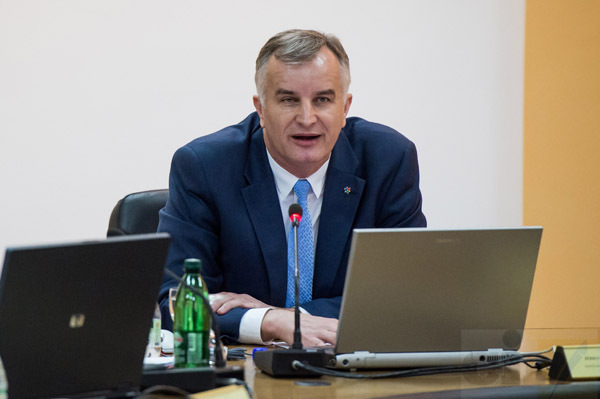 The president of the FBiH Association of Expert Witnesses, Fajik Ekić, said that the value of such facility should not exceed 200 KM per a square meter. According to Seona inhabitants, Distillery MN stopped working three years ago. In Tuzla reporters tried to get in touch with the owner Muhamed Nurkanović, but his wife said that he did not want to give any comments. He received around 27,000 KM in grants out of a total of 93,000 that had been approved. 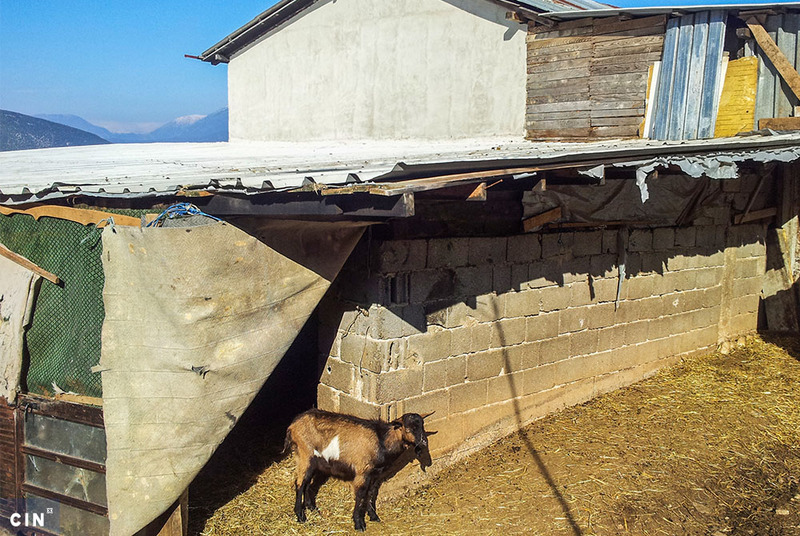 Ilija Stojak’s farm is still working. At his requests, Izić appraised individual facilities for curing meat and cheese, and stocking agricultural products. Inspectors later found that the warehouse and packaging facility were overstated for nearly 40 square meters. Stojak received nearly 11,000 KM before irregularities came to light and was ordered to give the money back. However, even though he has been convicted by the Cantonal Court in Tuzla, neither he nor the owner of Distillery MN have returned the money. Over the past 10 years, Izić was hired also for appraisals of real properties that were mortgaged as collateral for bank loans. The court cases against Izić show that a Tuzla expert overstated the land’s value several times and has thus enabled his clients to gain more than 35 million KM. Last year, the Basic Court in Brčko sentenced Izić to two years in prison pending appeal on charges of appraisal fraud. 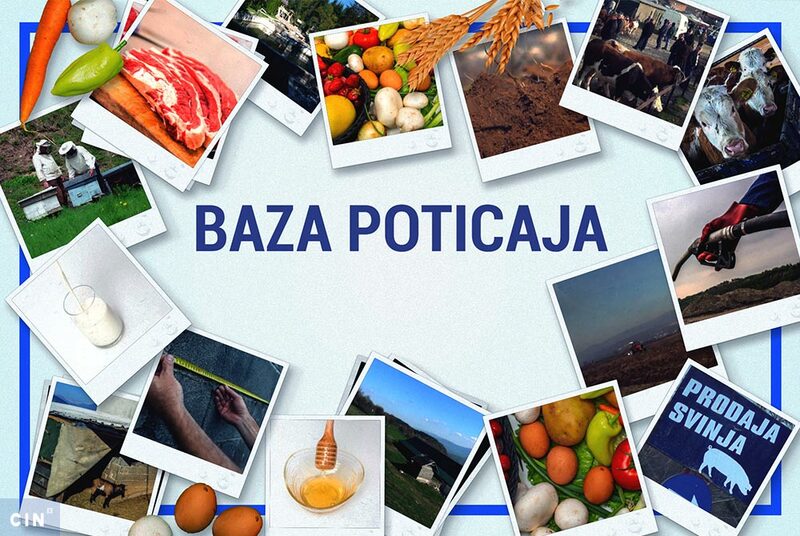 It was to do with 31,000 square meters of land in north of BiH. Nine years before, he appraised the market value of the land at nearly €3,7 million. Two-thirds of it is farming land, while only one-third is classified as construction land. Srebrenik firm “OS Petrol” mortgaged the property with “Oil Metal Company” from Maribora so that they could take out a € 10 million loan from New Ljubljana Bank in 2008. The OS Petrol’s owner is Bajro Osmanović, while the Maribor-based firm belongs to his father Samid. The prosecutor’s office in Brčko enlisted expert witness Goran Novaković who appraised the land in 2008 at 15 times less than Izić. Izić provided two opinions for the same OS Petrol’s land, according to the court documents. Both featured the exact amount, except one was in euros and the other in convertible marks. The court concluded from this that the expert witness had known that the real property’s value was much lower than the appraisal he offered for the purpose of obtaining loan. The New Ljubljana Bank was fooled in 2009, based on an Izić appraisal. In 2018, the Tuzla expert witness found himself again before the local Municipal Court because of this case. The indictment charged him with the appraisal fraud that helped Slovenian companies obtain loans. In 2008, the bank signed a loan agreement with Forš in Maribor and its Ljubljana subsidiary I.J. Nesveti in the combined amount of around €8,1 million. The loans were approved when the Maribor firm mortgaged 311,000 square meters of land in Tuzla. In 2005, Forš bought the land and then transferred title to its subsidiary Forš Tuzla. According to an appraisal that Izić did in 2006 for Forš, the land was worth 1.47 million KM. Three years later, the Tuzla expert witness appraised the same land at nearly 22 million KM for the purpose of the loan. Forš and I.J. Nesveti defaulted so the bank started enforcement proceedings in Tuzla in 2012. Both of the firms filed for bankruptcy before the bank could enforce the judgment. In March 2017, Forš’s Tuzla subsidiary also filed for bankruptcy. The bank has not responded to CIN’s questions about its debt collection. It sold claims against Forš to a Ljubljana-based DUTB, which is in debt collection business. Claims are often sold under their real value and it is clear that New Ljubljana Bank has lost money. Bankruptcy trustee in charge of Forš Tuzla bankruptcy, Mehmed Krainović, said that he approved DUTB’s claims worth 24.6 million KM. However, it will be difficult to collect. In 2017, the trustee enlisted expert witness Fahrudin Delić to appraise Forš’s land. According to his opinion, the property was worth 6 million KM but at the time the loan was approved it was worth only 3.6 million KM. Delić’s appraisal is evidence in the trial against Izić. According to the indictment, Izić for the third time appraised Forš Tuzla’s land in 2010 – this time at 44 million KM. The trustee cannot explain what Izić based such high appraisals on. He said that there has been no investment in the land over the years. Also, in the meantime, several other firms nearby Forš’s opened warehouses and there’s a custom’s terminal nearby as well. Prosecutors asked the court in the new case to combine the previous conviction against Izić with the punishment meted out for a new crime. Izić said that the court cases have nearly destroyed him, even though in some cases the court accepted his arguments. “I’m not who they portray me to be,” said Izić. Samo novac da se vrati!! !